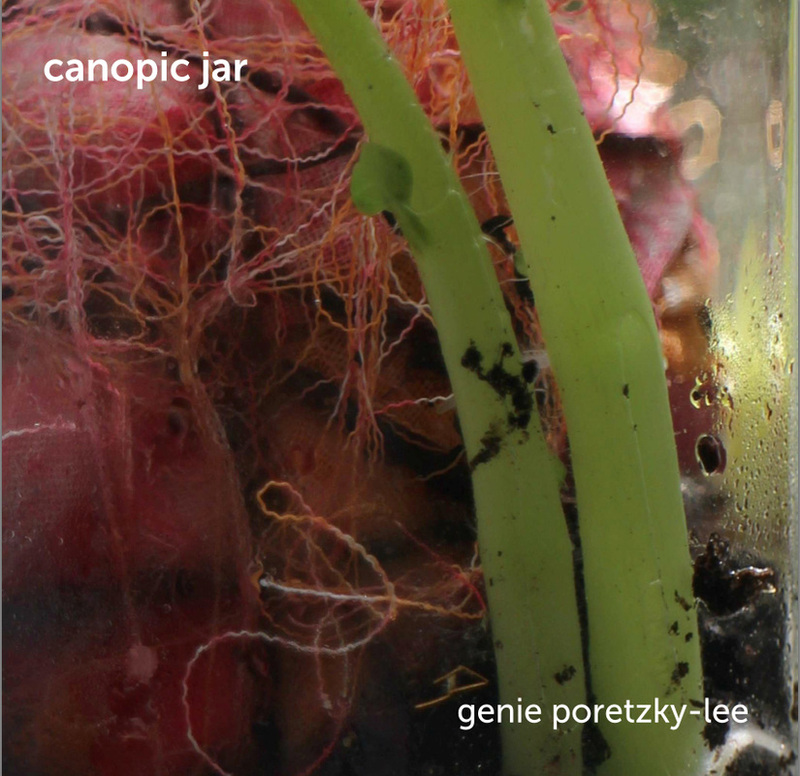 A mild state of euphoria at the completion of ‘canopic jar’, a book full of images, thoughts, and nature. Understanding the relationship between life and death has been an important aspect of the journey. Boundaries are crossed, reality veers into fairytales, life into death and back again. Life wrapped around art, wrapped around nature.